I was one of a group of artists invited to select a painting from the Leeds City Art Gallery, which we could take home for a month. 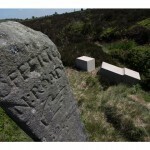 We produced our own creative response to the work, which was then exhibited near the original, as part of the Grassington Festival in Yorkshire, (June 2012). I produced a sound piece, which played in a public telephone box on the village square. 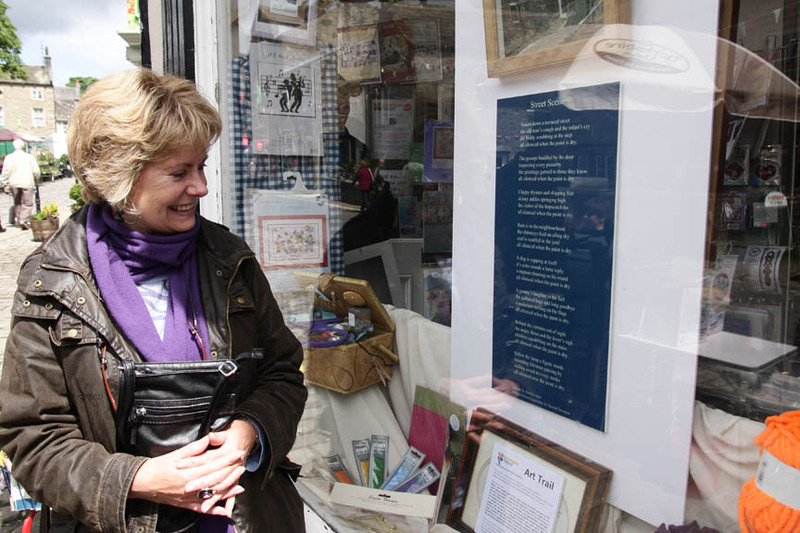 The poem was also displayed nearby in a craft shop window alongside the painting. The reading was by the poet John Lindley. 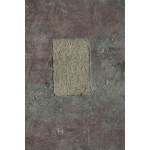 When I first caught sight of the small canvas by Harold Newman at The Leeds City Art Gallery, I could hear the painting. It certainly caught my eye but more accurately it caught my ear. His painting of a terraced street in the early 1960’s could be from any Northern city. Immediately I could hear the sounds of streets I had known, sounds the painter would have heard as he worked. It is such an honest little painting, you could call it naïve I suppose, but for me it is a moment in time, tenderly captured, sealed forever in the pigment. My poem is preceded by authentic children’s street song, recorded in the early 1960’s. It sets the mood for me to imagine myself back, to explore and re-value long forgotten details, the beauty of the seemingly insignificant. I thank Harold Newman for that.